Slavik – Technické plasty s.r.o. supplying standard formats semi-finished product incl. sawing according to customer requirements. We purchase materials directly from producers. 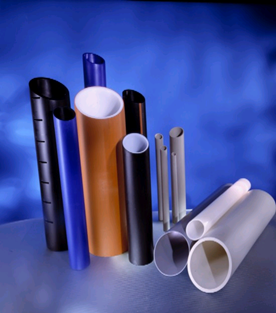 In the assortment also includes pipes, fittings and electric fittings, valves incl. electrically controlled for various liquid and gas media. 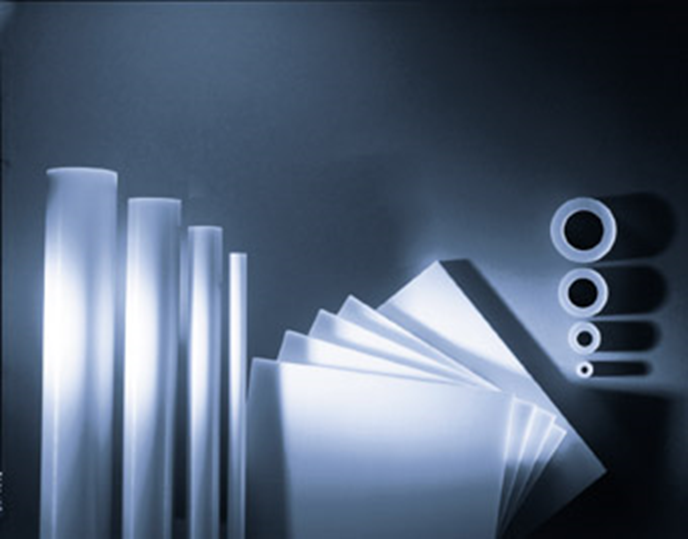 Range covers the range from the construction of domestic distribution, sewage, landfilling of, industrial applications, chemical industry, clean rooms and facilities. 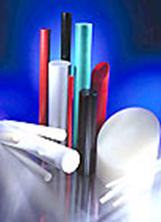 GF / GB (glass), CF, B FL, Cl, PTFE, PI, MoS2, mineral fillers (talc / graphite), oil, elastomers TPE / TPE, conductive carbon black, stainless steel fibers, and ceramics.